Style Sample Magazine Issue 10 is here! The November/December issue of Style Sample magazine is here! Style Sample magazine Issue #9 is here! The new issue of Style Sample magazine is here! Style Sample magazine issue #8 is here! 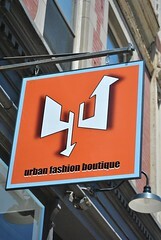 Ever thought about opening your own clothing store? It takes a lot of work to open an online shop, so what must it be like to open a brick-and-mortar clothing store in a less-than-perfect economy? We headed over to the opening of 4U Urban Fashion Boutique and spoke to freshly minted shop owners Andy and Gio for advice, pictures, and a bit of style inspiration. 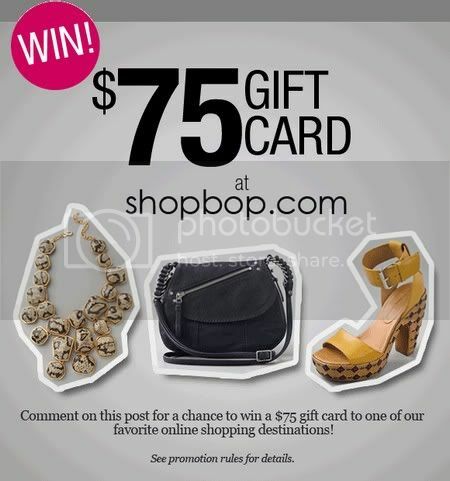 Issue #7 of Style Sample magazine is here! This post originally appeared on StyleSampleMag.com, but I thought it might be useful to site owners and perhaps even potential advertisers. Enjoy! Style bloggers create content that taps into a demographic that fashion advertisers clamor to reach: women aged 13-35. If you’re open to running ads on your site, ad networks are a great way to get into the monetization game. HOW TO: Create a Facebook Fan Page--and attract fans! Check out the new StyleSampleMag.com! 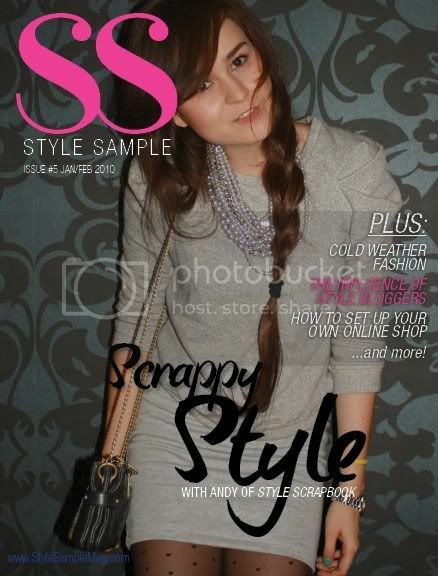 The latest issue of Style Sample magazine is available at www.StyleSampleMag.com! Featuring interviews with your favorite fashion bloggers, indie designers, online boutiques, and more! 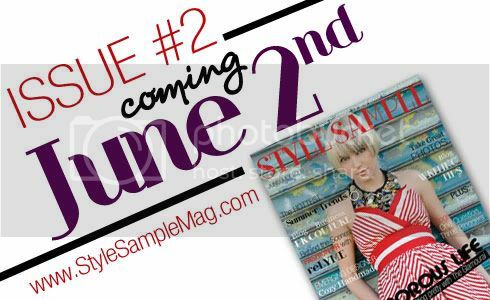 Style Sample Magazine Issue 3 coming August 4th at StyleSampleMag.com! 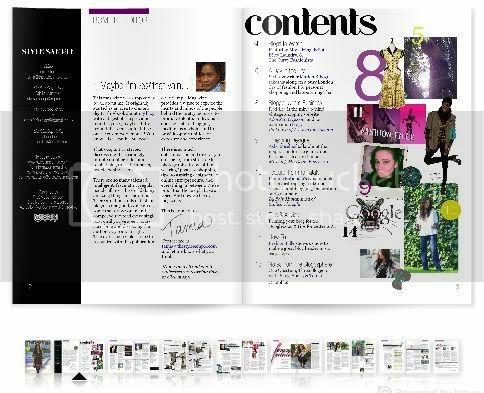 Second issue of the magazine for and about fashion bloggers coming soon! Check it out online at www.StyleSampleMag.com! Got news that would be of interest to fashion bloggers? I'm conducting research and gathering information for an upcoming Style Sample Magazine news editorial. Style Sample Magazine is a new bi-monthly magazine dedicated to promoting and providing opportunities for independent fashion bloggers. Style Sample Magazine officially launched! www.StyleSampleMag.com, home of the digital magazine for and about fashion bloggers. Stop by and see if someone you know is featured...or contribute to the magazine and be featured yourself! Style Sample Magazine Launches in April! Style Sample Magazine is the first online magazine for and about fashion bloggers! Each issue features both well known and up-and-coming bloggers in the online style space, and all contributions--from design and editorial to illustrations and advice--is created by and for bloggers like us.